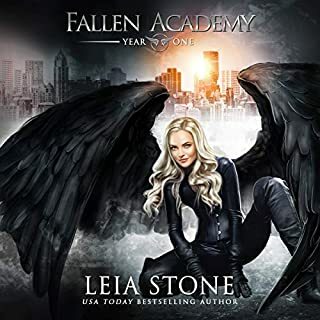 After a long and heartbreaking journey to Dimitri’s birthplace in Siberia, Rose Hathaway has finally returned to St. Vladimir’s—and to her best friend, Lissa. It is nearly graduation, and the girls can’t wait for their real lives beyond the Academy’s iron gates to begin. But Rose’s heart still aches for Dimitri, and she knows he’s out there, somewhere. She failed to kill him when she had the chance. And now her worst fears are about to come true. Dimitri has tasted her blood, and now he is hunting her. And this time he won’t rest until Rose joins him . . . forever. Back to school! 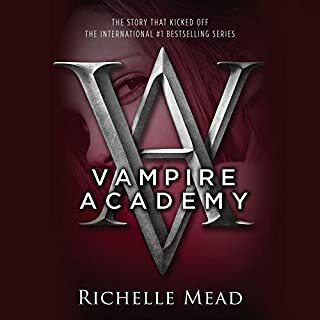 Listen to more titles in the Vampire Academy series. Rose and Demetri will never catch a break! Strigoi Demetri is pursuing newly graduated Guardian Rose and it does get exciting. The last book left you excited to see what happens next and this one leave you saying,"Wait! what? That is the middle of a chapter not an ending!" I really hope they land on a recurring narrator for the next one. 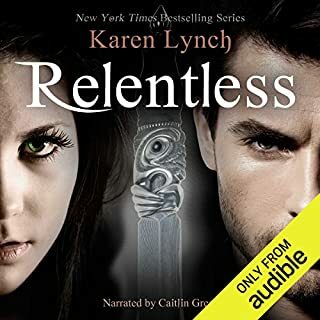 This narrator was so distracting that it took away from two of my favorite characters [Demetri and Adrian] Her male voices were terrible and distracting. I loved the story, but my advice would be to preview before downloading. The narrator nearly ruined it for me. 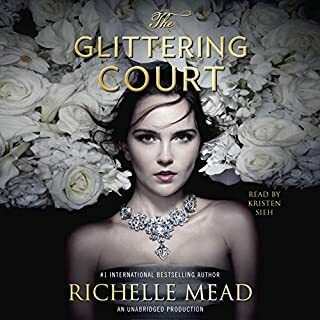 As usual Richelle Mead does not disappoint. It was a smooth transition from the last book and she left me wanting more and more... Ah how long before the next book!!! Get Rid Of Emily Shaffer her Accents are TERRIBLE! Man o man! Why couldn't Emily Shaffer have narrated the entire series?? She's really grown on me and captures the characters well. I enjoyed this book far more than the other gals narrations! I have listened to this book about 20 times so far. I absolutely love this series! I also think that Emily Shaffer is an amazing narrator. if you liked these books I would also recommend the Bloodlines series, written and read by the same people. YOU WONT BELIEVE WHAT HAPPENS NEXT! Just read the first books first! I was at the edge of my seat the whole time! I don't like where the story is going just because I love these characters so much, but I am still enjoying the story. Emily's voice has grown on me. I think she toned down Dimitri's accent (Thank God) now if she can work on Abe's that would be awesome. She does a good job overall. I'm sad that the next book is the last though. I will miss this cast of characters. I enjoyed this book and the series. Would and will recommend to a friend. 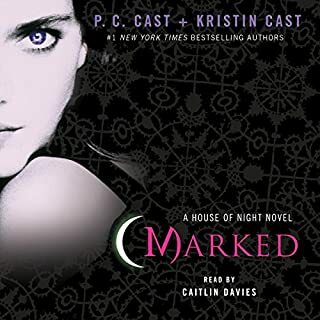 Another solid installment in a light, fun, good series that is well-narrated. I like books like this that are easier to digest while gasping for air on the treadmill or fighting crazy New Jersey drivers in traffic. This series is very solid and improves from beginning to end. I'd essentially give it 3.5 stars for story and overall, but bumped it to an average of 4 because it is one of the better installments in the series and the narration is so solid.